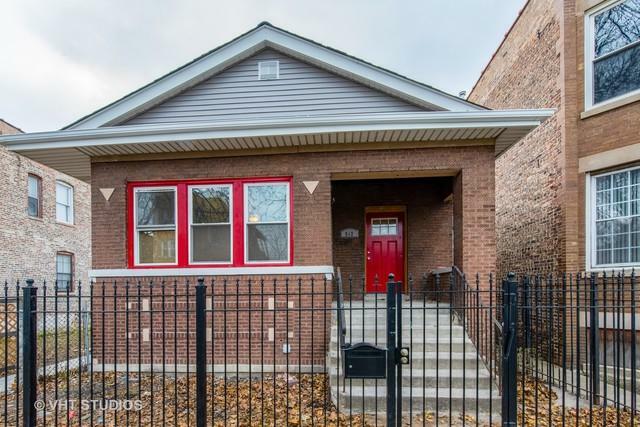 Tastefully renovated Brick Bungalow in Hot Humboldt Park. 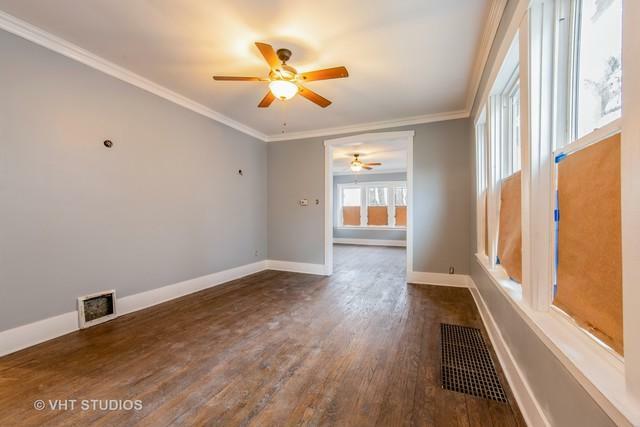 3 large bedrooms with 2 baths. Master suite includes huge walk-in closet. 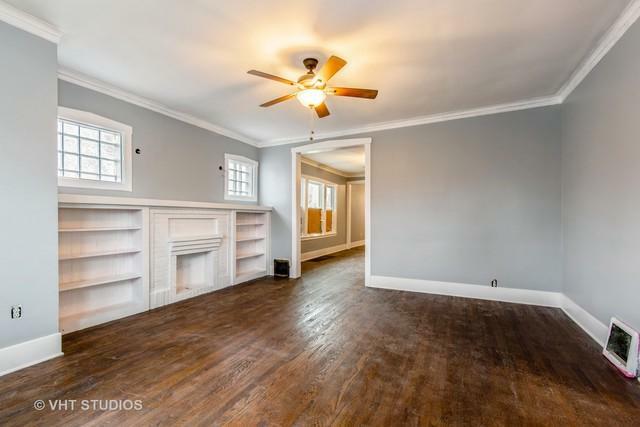 Large living room and separate spacious dining room. Quartz counters and Stainless appliances. NEW ROOF! New gutters and new siding. New central A/C. 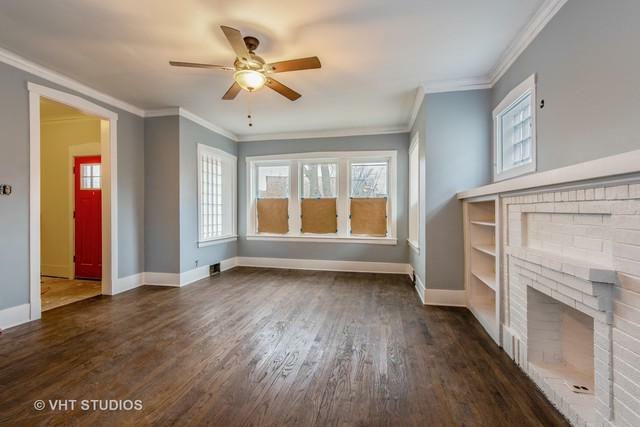 Refinished hardwood throughout. Close to Garfield Park Conservatory, Greenline train and Metra. Ask about down payment assistance.